We ended the last of our meetings this side of Summer on a high note. 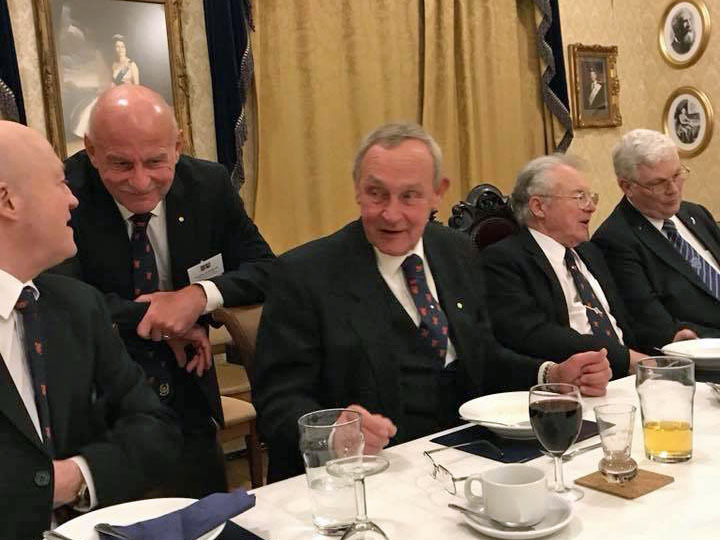 It was a great evening at the Lodge of Honour 379, Bath when we met on the second Monday of March 2018. 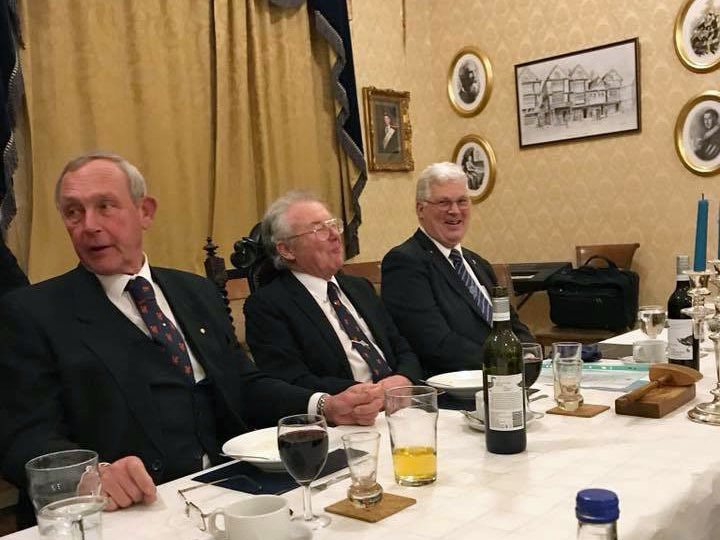 We were privileged to welcome three new joining members, all of whom were members of other lodges but have been attending Lodge of Honour meetings, initially as guests and active participants. 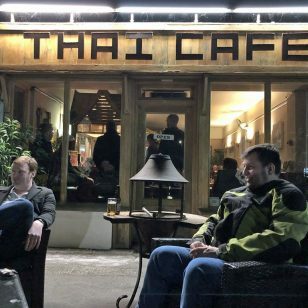 Some of them having supported our Lodge for over a year now. 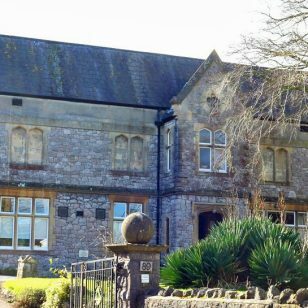 It is certainly heartening to see the Lodge continuing to grow. 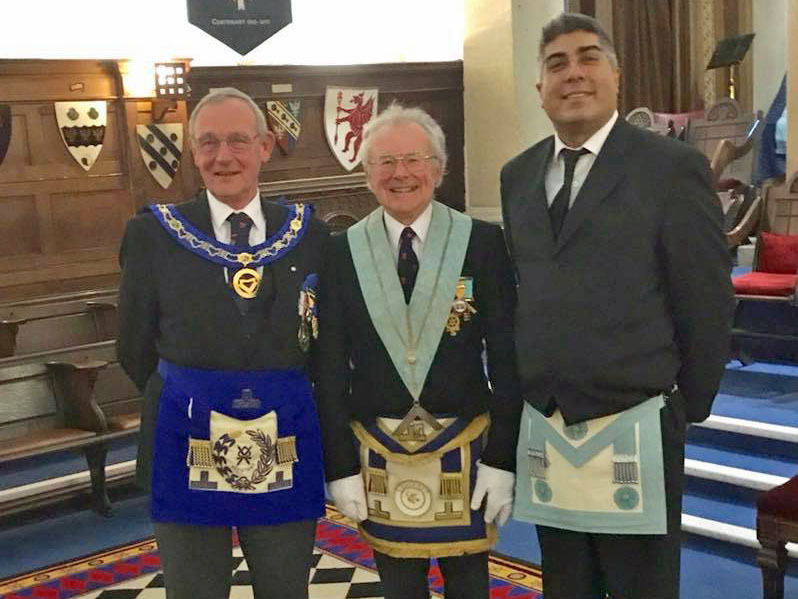 We also had the honour of raising our latest member to the degree of Master Mason. This ceremony was special with members of the Provincial visiting party playing an active role making it a memorable evening for all present. 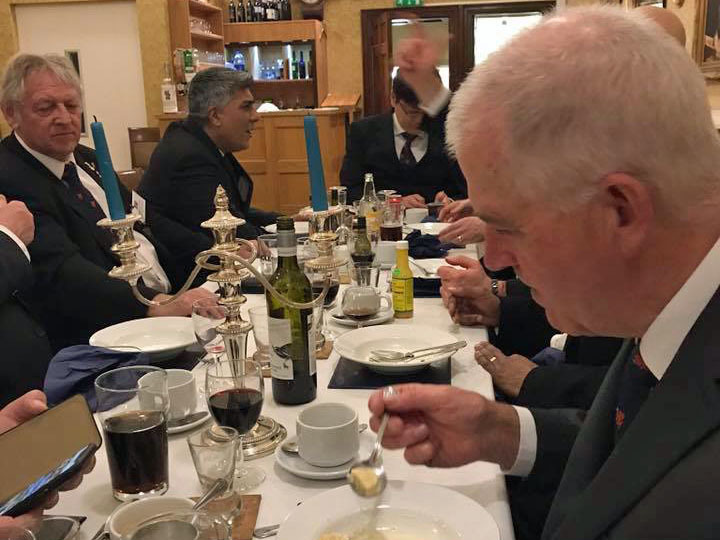 The WM W Bro Brian Parry along with his officers conducted a splendid ceremony and the candidate appeared to thoroughly enjoy the evening. 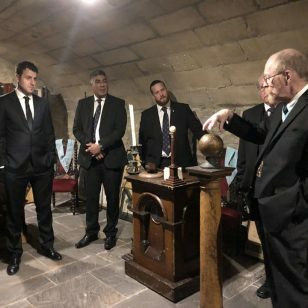 We would also like to extend our thanks to the Assistant Provincial Grand Master W Bro Barry McCormack and his team on their fraternal visit to this grand old Lodge in Bath, the Lodge of Honour no. 379. 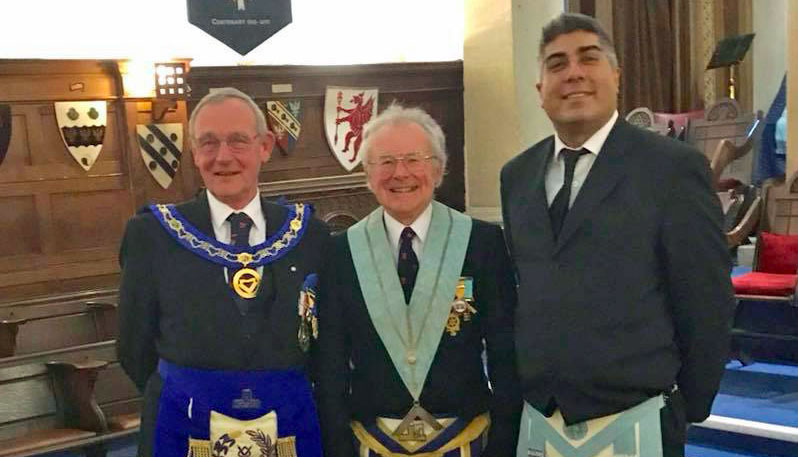 It was so pleasing to see three joining members for the Lodge and with two more proposals for new candidates and it does appear that 379 is on the way up. 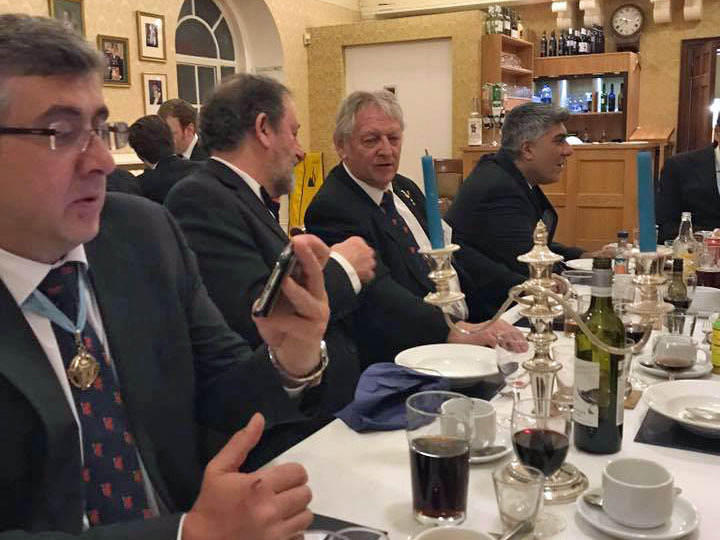 A wonderful festive board followed and everyone departed having enjoyed the evening.